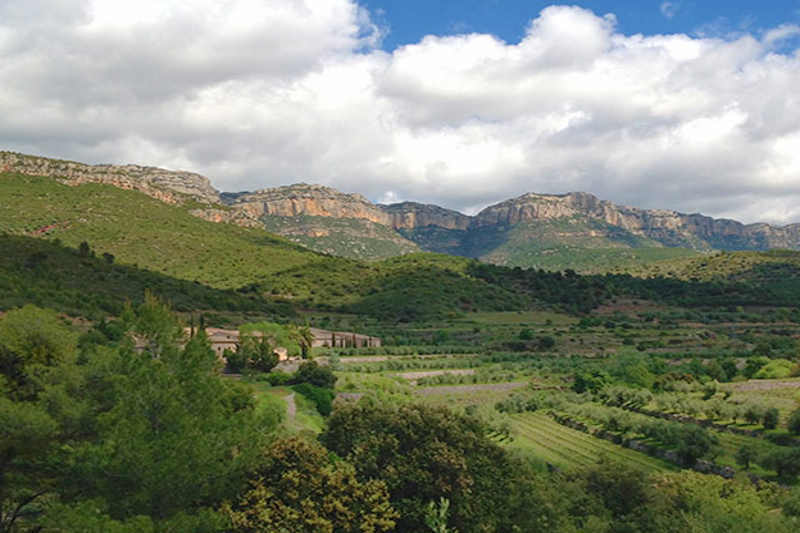 This experience takes place in the DO Montsant and DOQ Priorat wine regions, next to the Montsant mountain range Natural Park, an area of outstanding beauty. 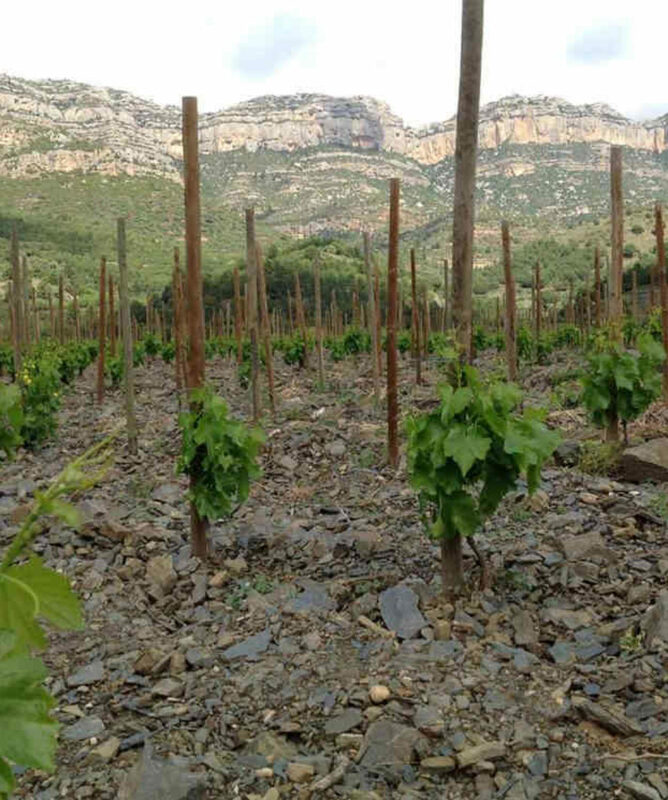 Two of our favourite red grape varieties, Grenache and Carignan are at centre stage, reflecting the body and strength of the land whilst boasting a smooth and delicious aroma and taste. Visit a winery, taste Catalan Jewish Kosher wine and enjoy an exquisite certified Kosher lunch at winery. 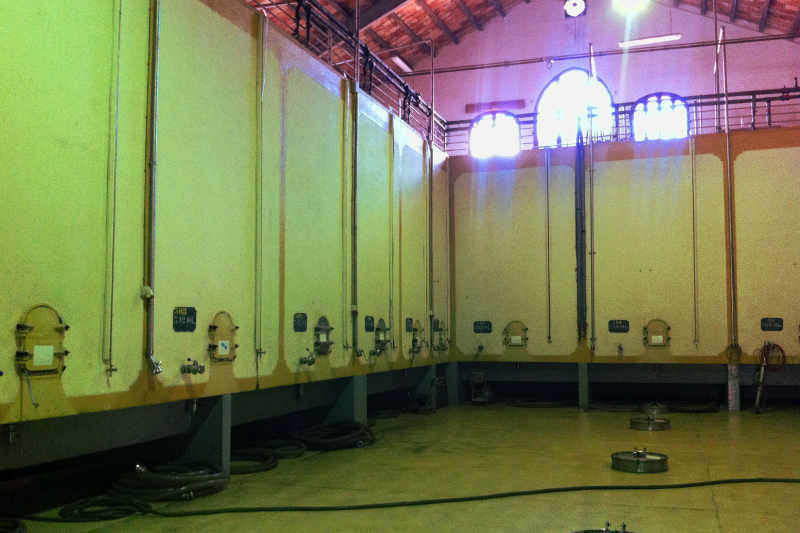 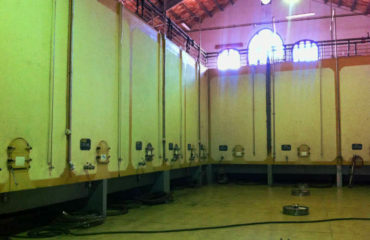 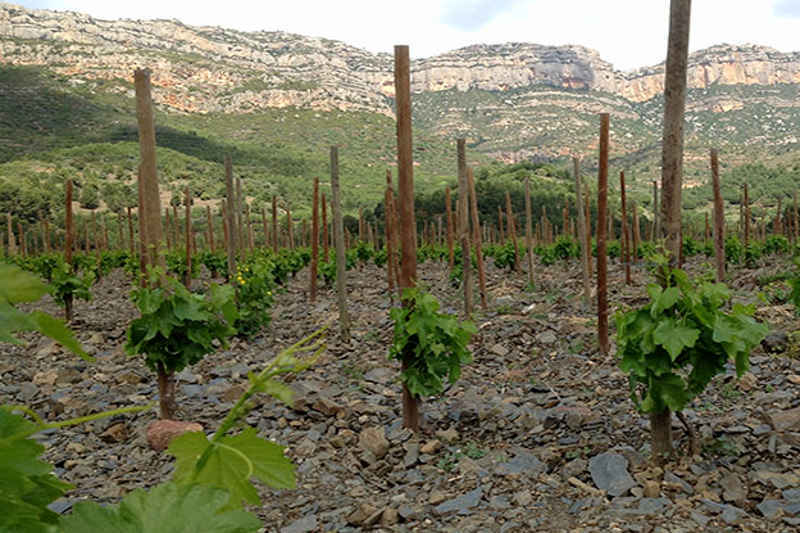 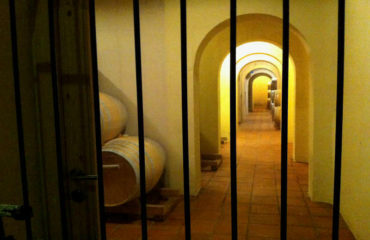 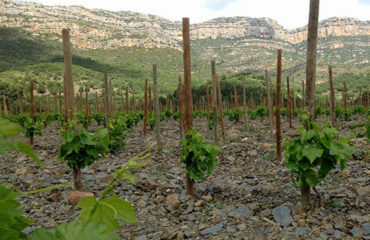 Extend your tour to a 9 hour trip visiting a 2nd non-Kosher DOQ Priorat winery. All about the Kosher wine. 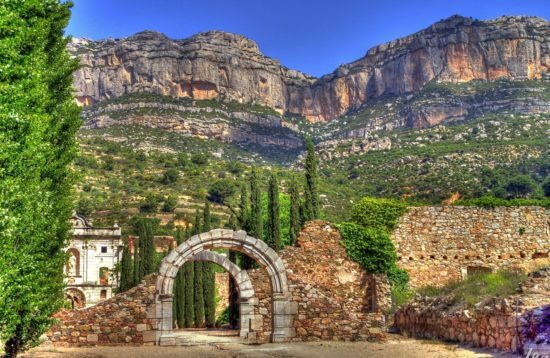 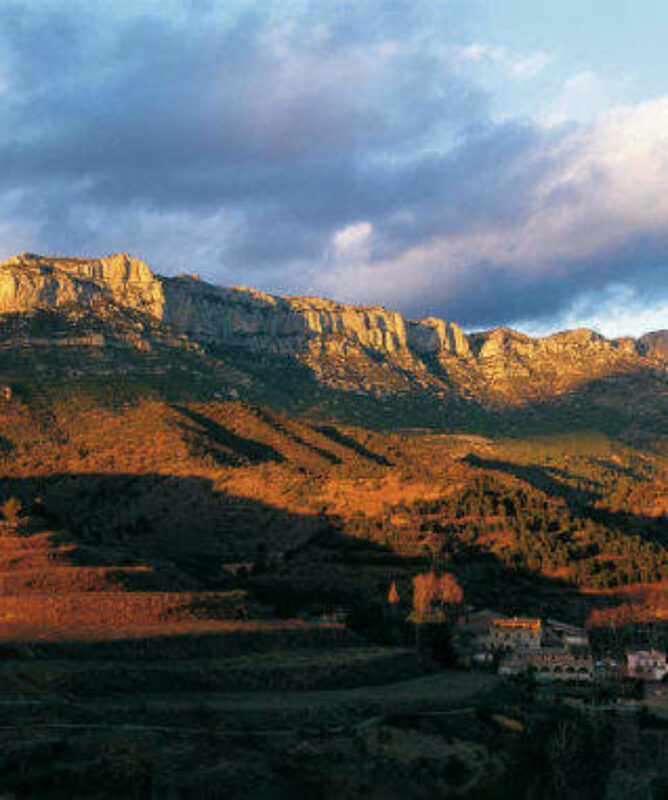 Your backdrop is the Montsant mountain range Natural Park, which still retains its capacity to dazzle those very few who visit it. 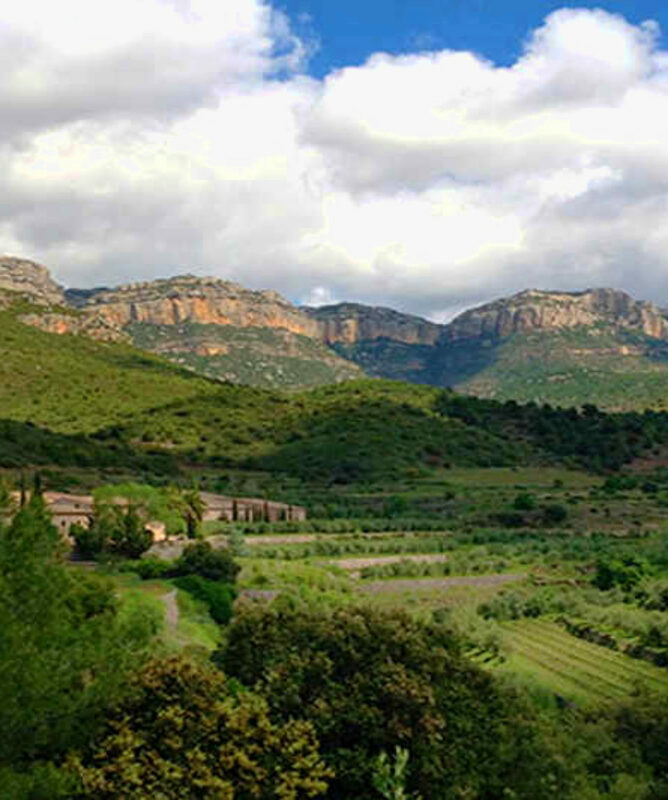 Explore some of the most delicious, smooth but vigorous Catalan wines right in their locality. 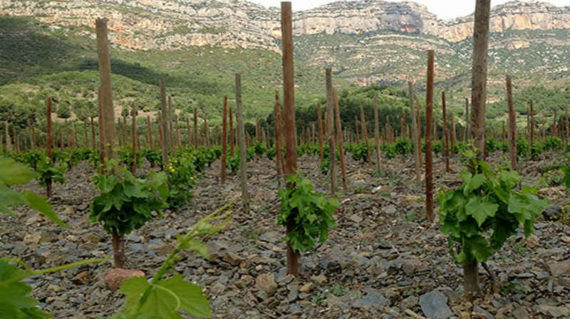 Discover the wine of the Montsant region and visit two very different wine cellars: Guided Kosher winery visit, one of the only very few wine cellars which produce Kosher wine in Spain. 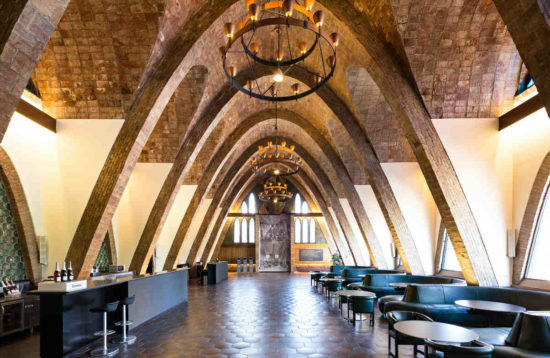 It came about only a few decades ago, when the Jewish community of Barcelona requested this cooperative wine cellar if they could produce wine specially designed for their needs. 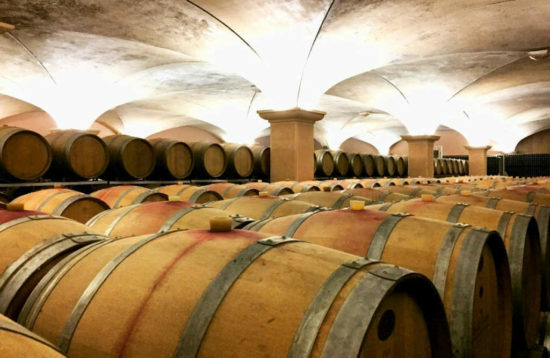 This meant they needed to acquire new equipment so that the wine could be produced under the strictest procedure based on the Jews Law demands. 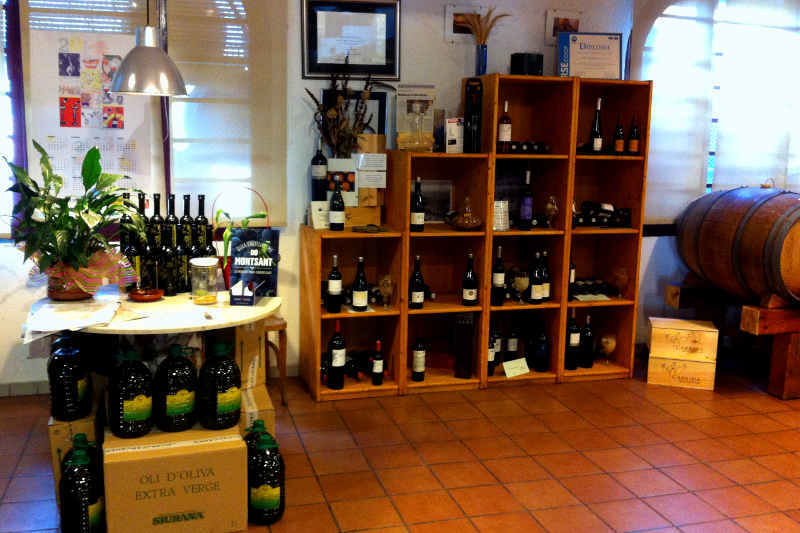 A success story for this brand within this market. 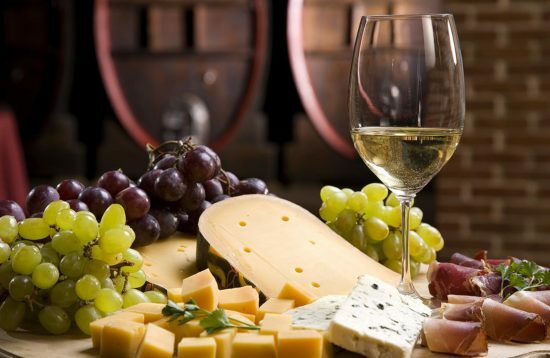 Certified Kosher lunch at winery is included. Certified Kosher tapas lunch at winery. 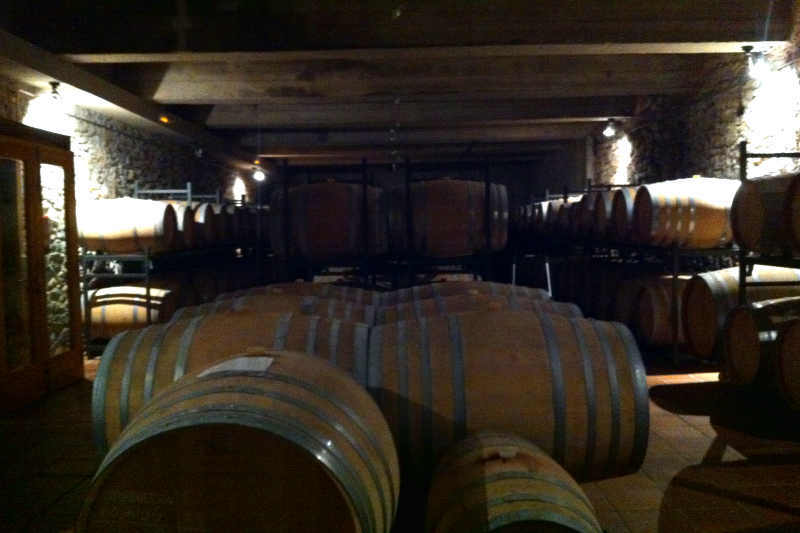 Kosher tapas lunch at winery. Had a fantastic time! 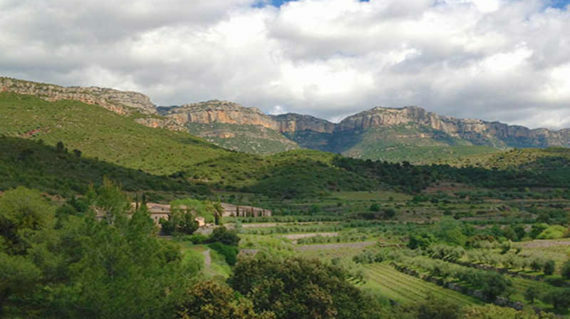 We were very well looked after, site was great, food and wine were excellent quality and delicious, looking forward to doing the activity packages available in the near future.